Supreme quality, Zero Impurities excellent quality butane fuel. 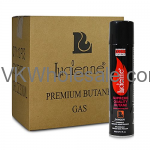 Lucienne Ultra refined Butane is supreme quality butane made in United Kingdom. 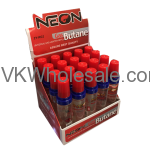 Best quality butane fuel compared to Newport, Colibri and Stock. 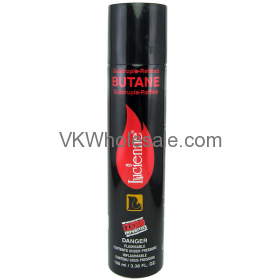 This butane is also referred as quadruple refined to meet the MSDS standards. 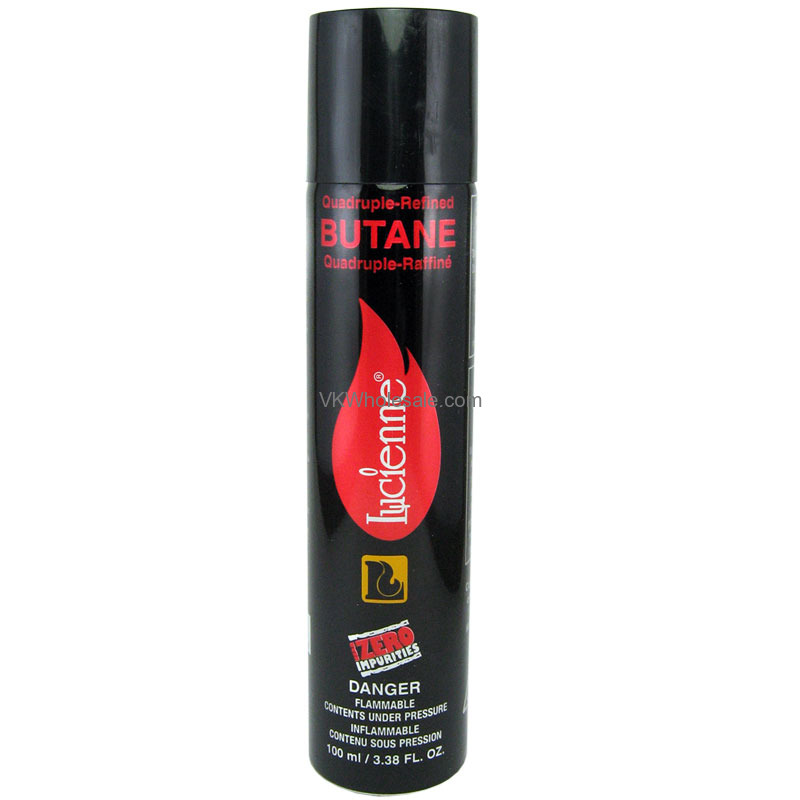 Lucienne butane brand is very well known product and bestseller items in smoke shops, convenience store and gas stations. The cleanest butane period - Filtered to UNDER 6 parts per million. 99.99994% pure - will not taint the flavor of your cigar, tobacco etc. 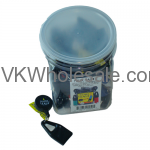 Recommended for all refillable butane lighters.